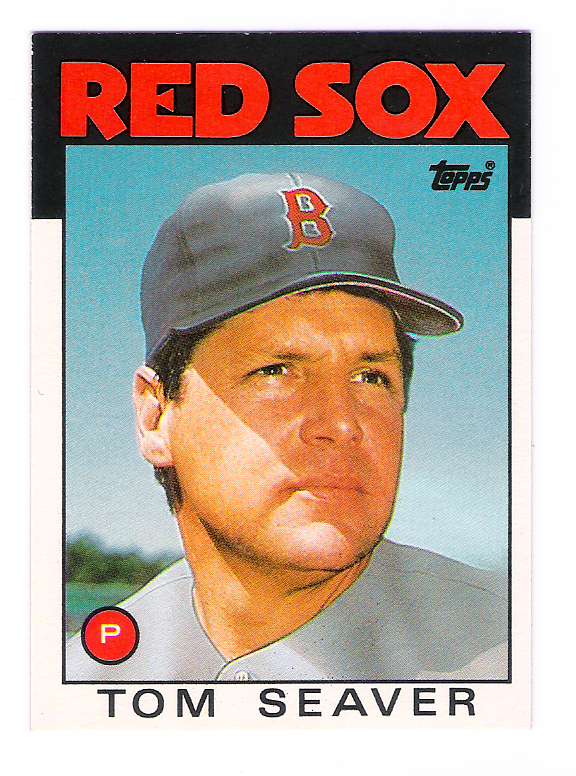 “Tom Terrific” ended his illustrious 20-year career as a Red Sox starting pitcher during the 1986 season. The Red Sox front office felt the then 41-year-old right hander had enough stuff left in the tank to help Boston hold off the Yankees in that year’s AL East Division race. They gave up utility player Steve Lyons to secure Seaver from Chicago on June 29, 1986. Although he went just 5-7 for Boston during the last three months of the regular season, he did put together three consecutive great starts in early August that proved critical to Boston’s successful drive to a division title. The future Hall-of-Famer finished his career with 311 victories. He was born on this date in 1944, in Fresno, CA.